Lotus Blanc Hotel & Resort in Siem Reap is committed to environmental friendly operations through the participation in an annual campaign of Earth Hour–a time when more than 187 countries and territories around the world will switch off the lights for one hour in a collective commitment to take action for the planet EARTH. 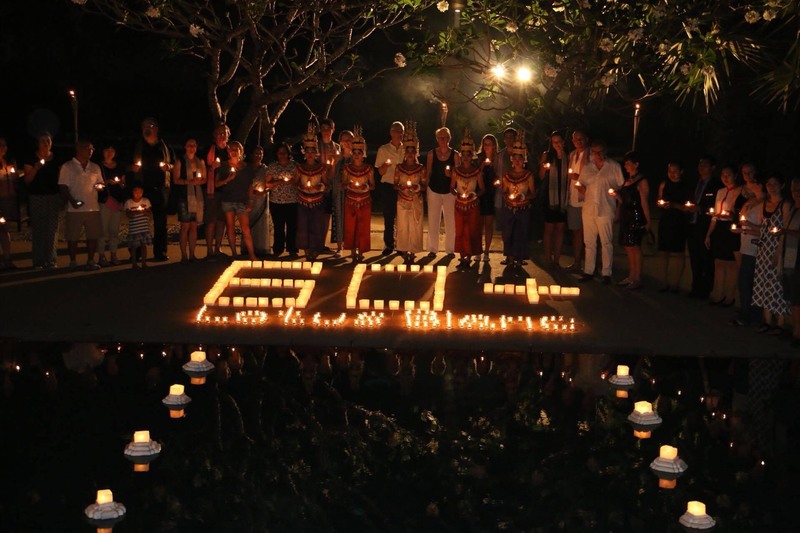 Earth Hour this year will be celebrated from 8:30 pm to 9:30 pm on Saturday March 24, 2018 at one of the most luxurious hotels in Siem Reap, Lotus Blanc Hotel & Resort. 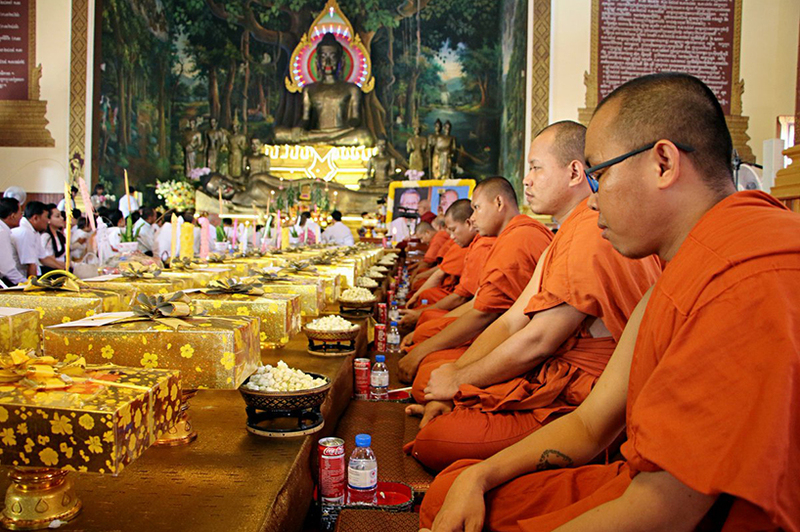 During the occasion, most of Siem Reap hotels and resorts will be switched to minimal lighting. Electric lights in the Lotus Blanc Hotel & Resort restaurants, lounges, bars, lobby, corridor and public areas will be switched off. Candles will be used to light up those areas instead. 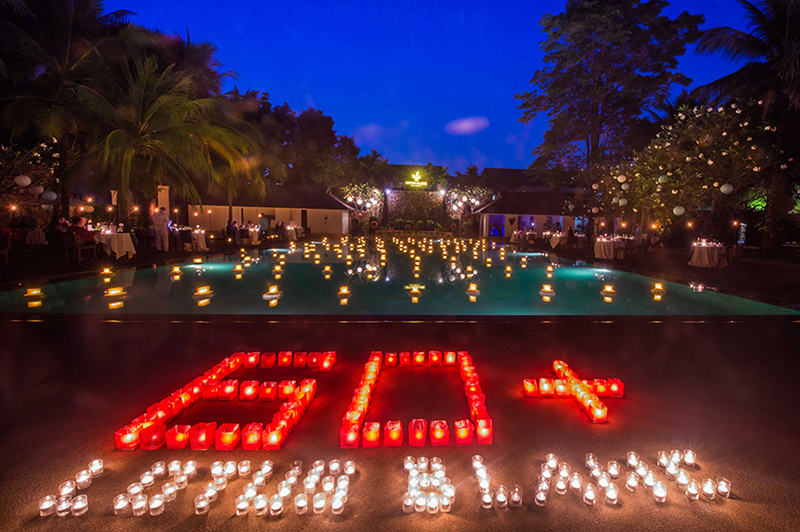 To add more exhilaration to Earth Hour celebration in Siem Reap, Lotus Blanc Hotel & Resort is organizing a Candlelit Dinner by the pool with Cambodian cultural performance from 6:00 pm to 9:30 pm. Cherish all the special moments during your stay in Siem Reap, the experience will be as extraordinary as visiting Angkor Wat. If you wish to indulge yourself in this one of a kind dining experience at one of the most recommended hotels in Siem Reap, Lotus Blanc Hotel & Resort, please book your seats via email fnb@lotusblancresort.com or call +855 15 514 222. *The ticket price is only USD 55+ per adult and USD 27.5 for child.